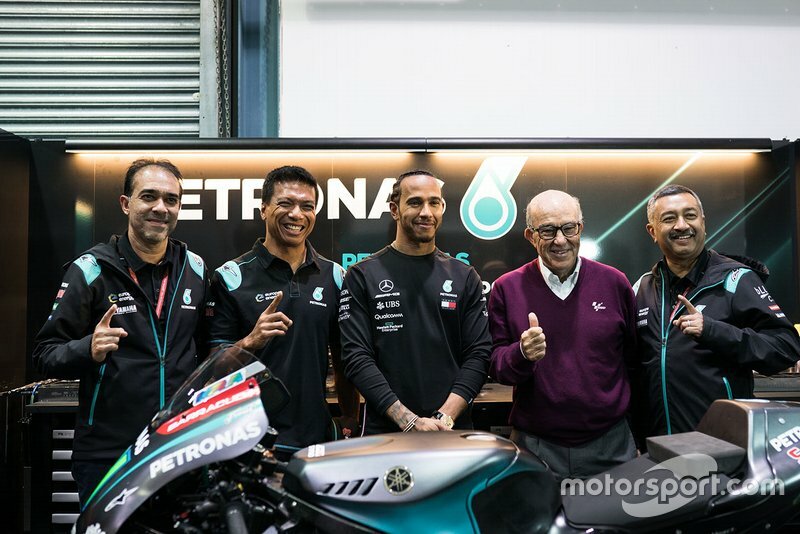 Reigning Formula 1 champion Lewis Hamilton says he is “building up” towards a “dream” first MotoGP test, accepting he first needs more mileage on a racing bike. 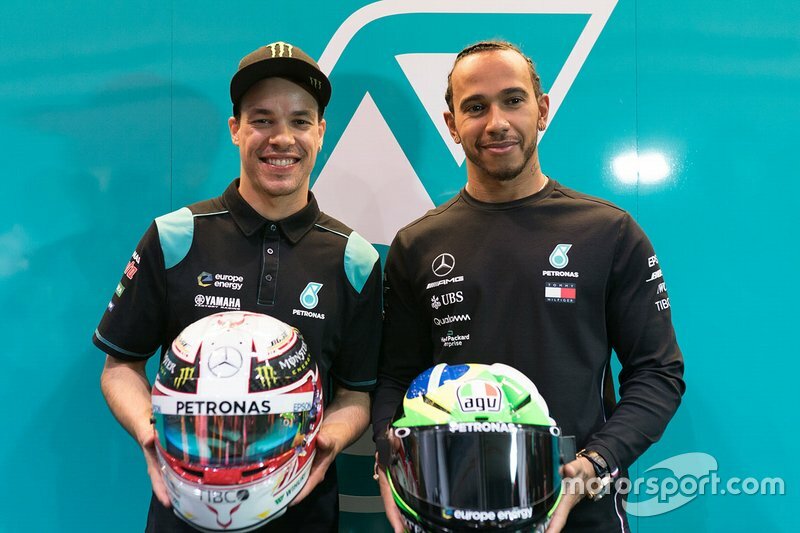 Monster Energy, which sponsors Hamilton as well as the Yamaha MotoGP factory team, is pushing for a ride swap between him and seven-time premier-class champion Valentino Rossi – but Mercedes F1 sponsor Petronas also has its sights on a MotoGP test for Hamilton. 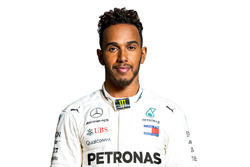 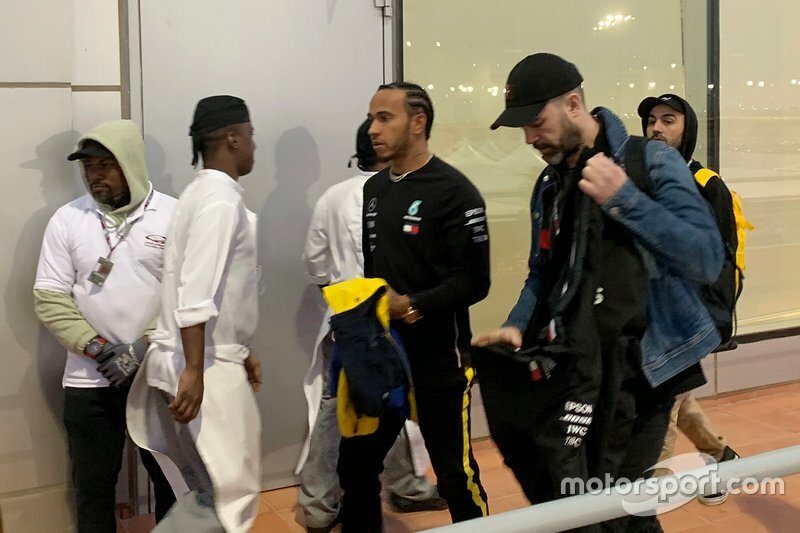 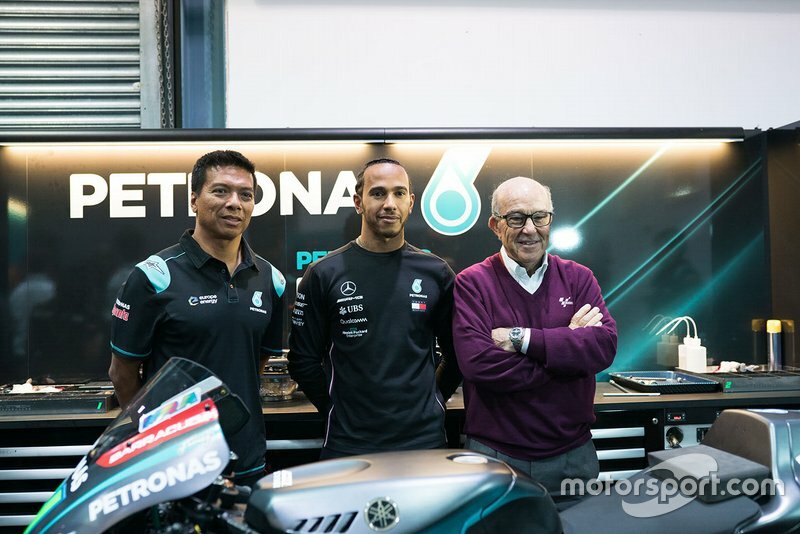 Hamilton was in attendance for qualifying for MotoGP's opening round of 2019 in Qatar as a guest of the Petronas-backed SRT Yamaha team, and has joked he may “nag Petronas to give me a ride on one of their bikes”. 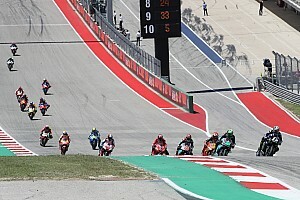 Asked whether a MotoGP run was indeed a goal of his, Hamilton told motogp.com: “100 percent I'm going to ride one, I'm building up to it. 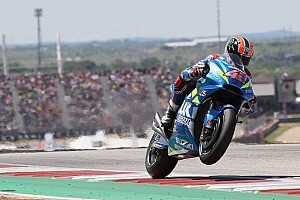 “I need more days [on a bike] firstly because I've only had two-and-a-half kind of days on the track, but eventually I'd love to try a MotoGP bike. 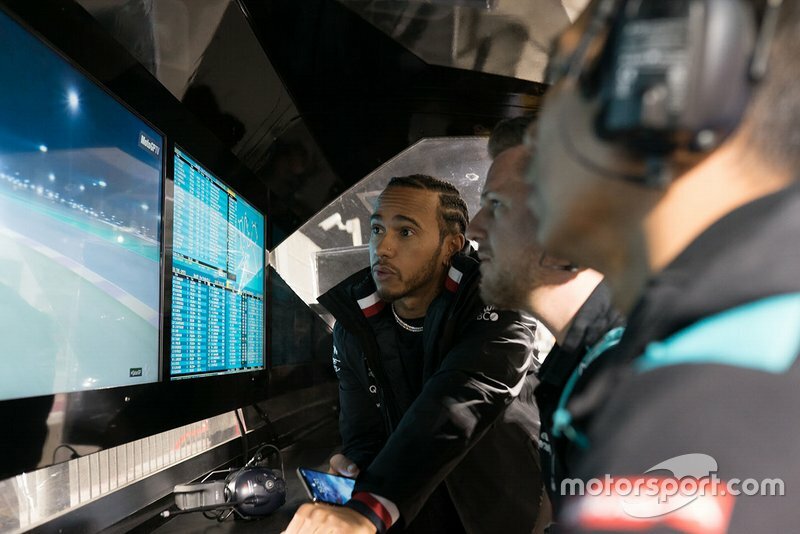 That's the dream. 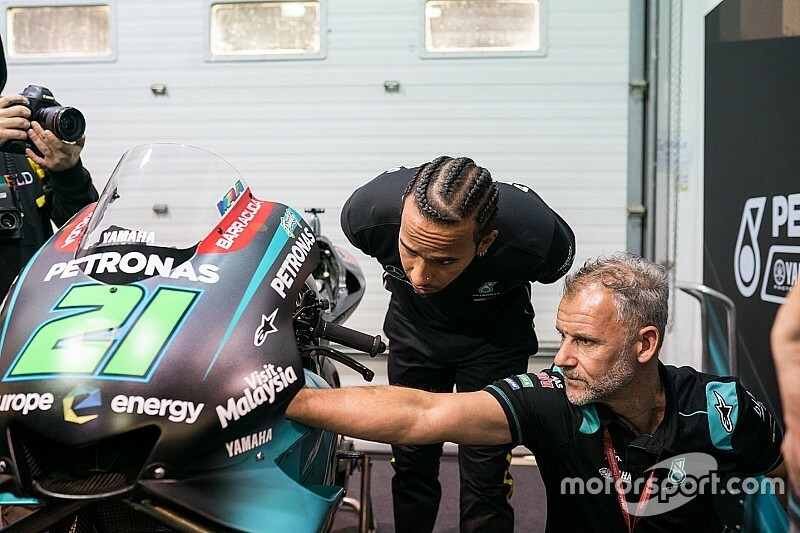 Hamilton trialled a Yamaha World Superbike R1 machine in a two-day test at Jerez last year, riding alongside works riders Michael van der Mark and Alex Lowes. 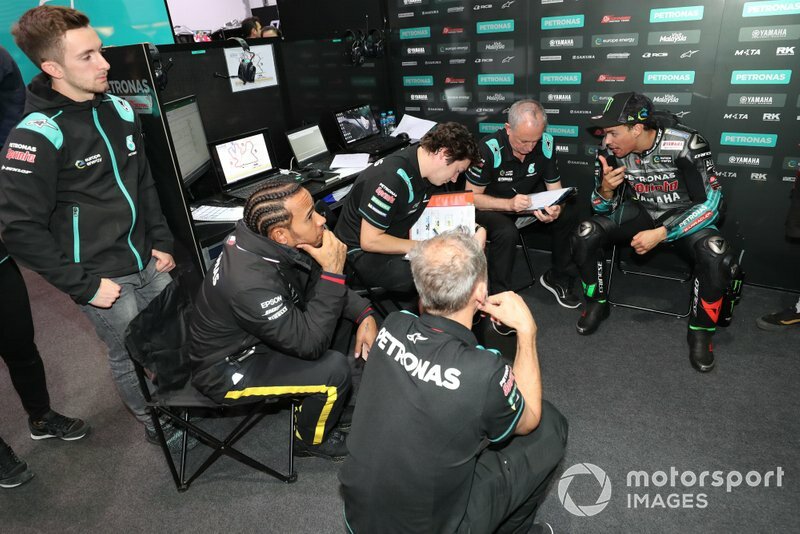 Embedded within the Petronas SRT team this weekend in Qatar, he was seen sitting in on a post-qualifying debrief for its rider Franco Morbidelli. 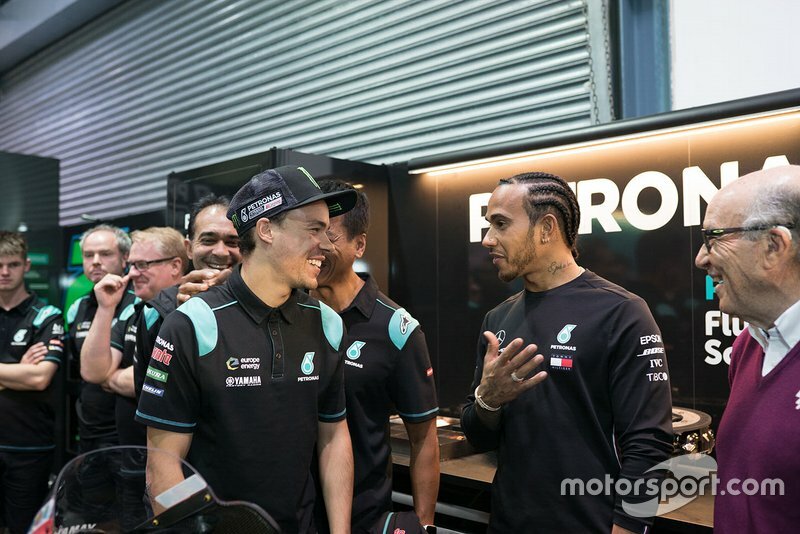 “To meet Lewis was a great experience for me,” Morbidelli said. 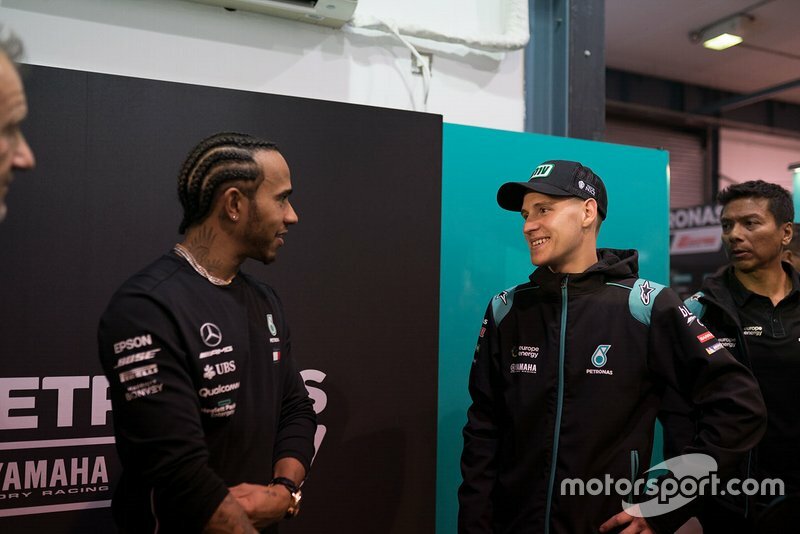 “I enjoyed a lot, and I was very surprised to see how he is as a person – he's a great person, very humble, very interested in this sport, very passionate. 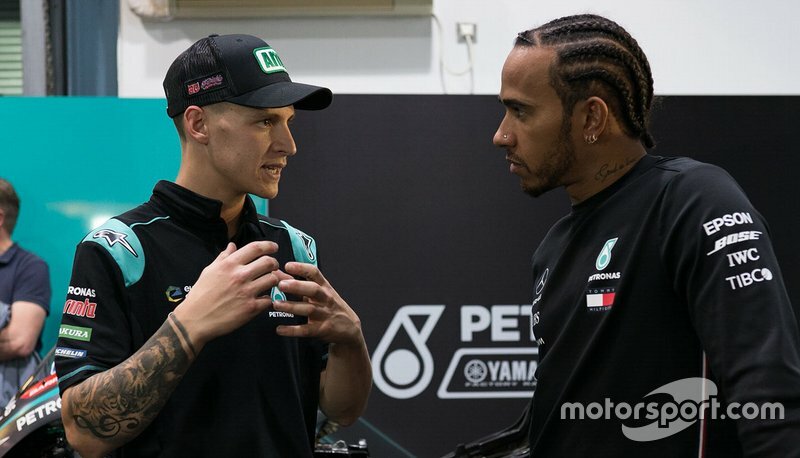 “He did many questions about riding, about how is the bike, what you do here, what you do there, how the tyre consumption is. 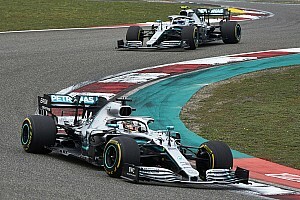 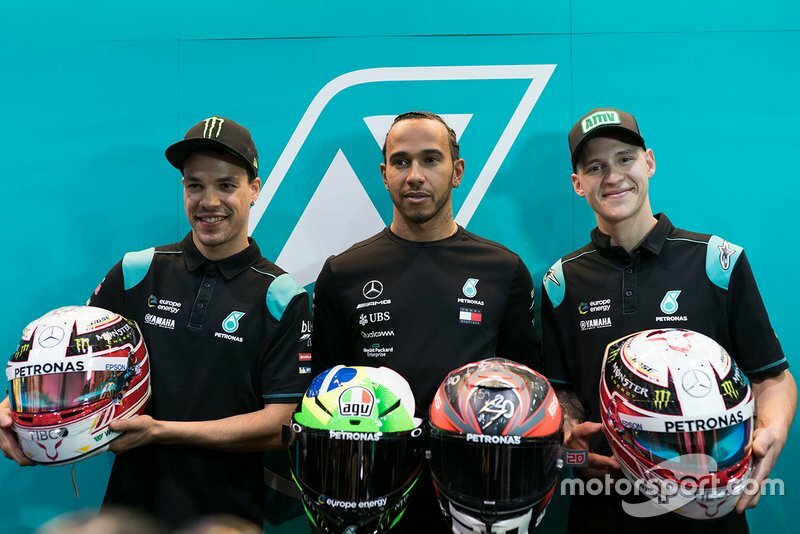 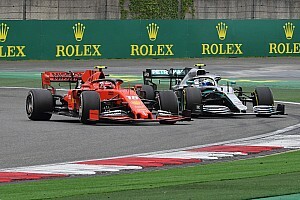 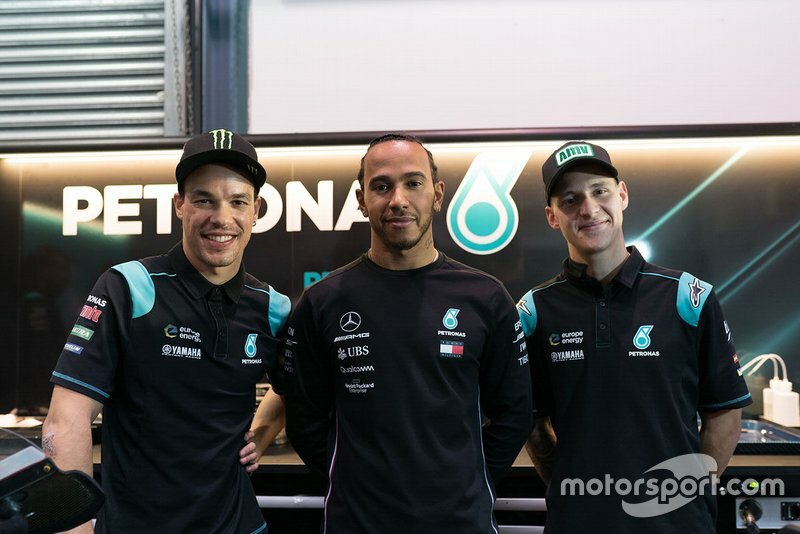 Morbidelli's teammate Fabio Quartararo, who qualified fifth on his MotoGP debut, said meeting his “F1 idol” Hamilton contributed to what was “one of the most beautiful days of my career”.